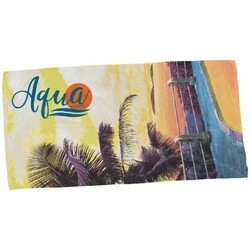 Heavy Duty Beach Towel - Promote Any Brand on the Beach or at the Pool! 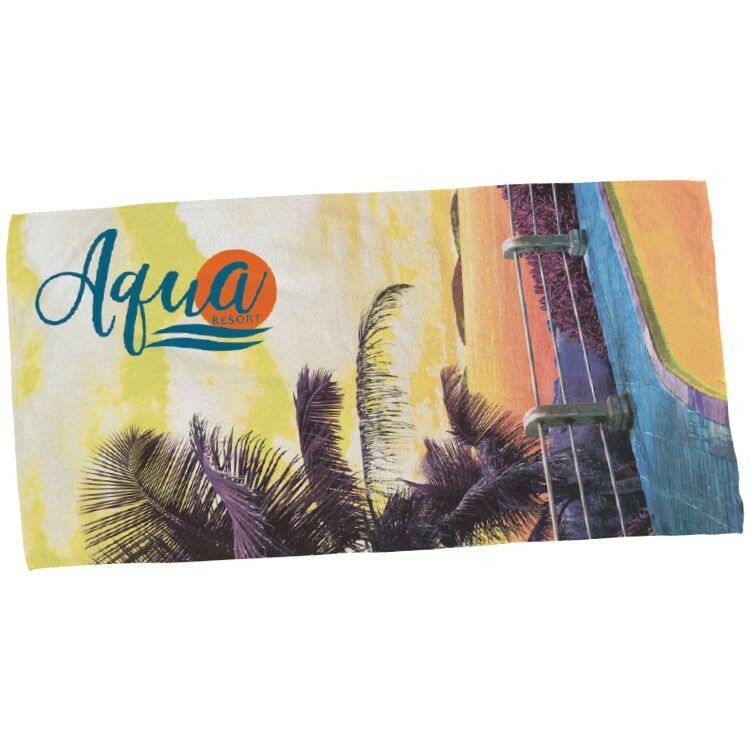 Show Off Any Brand or Logo on this Towel With Beautiful, Full-Color Designs!! One side of the towel will show your fabulous design, the other is made with a very absorbent, White Cotton. Towel Measures 30"H x 60"W. Perfect for all sizes! The Towel Material is a Cotton/Polyester Velour blend that will Actually Keep You Dry! Looking for a towel that will promote your brand & keep you dry? Do you also want full-color images that are printed from edge to edge? Our Heavy Duty Beach Towel can give you both! 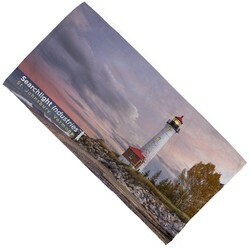 We use the magic of sublimation printing to give you a high resolution image that can be as many colors as you want! We print on a special, soft microfiber that will make any design POP. The back of this towel is white and is made from a thick, soft cotton that will keep you dry. If you want a promo item that will surely wow your audience, look no further than our heavy duty beach towel. 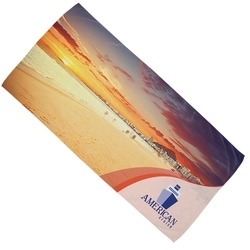 Our Heavy Duty Beach Towel Measures: 30"H x 60"W.